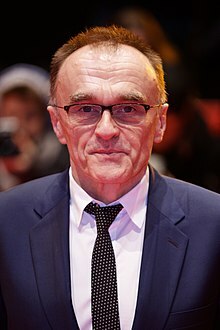 So with the Daily Mail’s Baz Bamigboye reporting that 007 star Daniel Craig “is pulling out all the stops” to get Danny Boyle aboard as Bond 25 director, there’s renewed buzz among fans. So, without further ado (and nothing still official), here are some questions about what this may mean. As asked before, how might this affect the announced November 2019 release date for Bond 25? Bamigboye’s story implies all concerned still want to keep it. Boyle’s directing Bond 25 depends on whether a story idea he and John Hodge cooked up (and which Hodge is now writing) gets approved. Also, Boyle has another movie, a musical titled All You Need Is Love, to make first. The scribe said his reporting suggests Bond 25 can start production before the end of 2018. If that happens, the November 2019 release can happen. 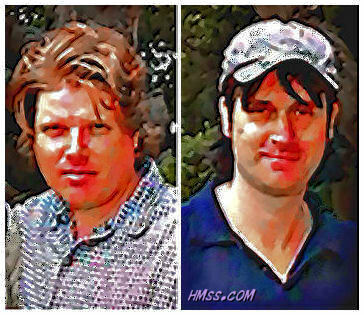 What happened with Neal Purvis and Robert Wade? The duo appear to have gone down swinging. They were hired about this time a year ago (confirmed in the July 24 press release announcing the release date and again in a Barbara Broccoli podcast interview with The Hollywood Reporter in December) to write Bond 25. Purvis and Wade certainly had time to do a first draft, perhaps more. But Bamigboye (and Deadline: Hollywood earlier) said the Boyle-Hodge story idea wowed the powers that be. So if Bamigboye and Deadline are correct, the P&W script has been shoved aside. It might be revived if the Hodge script is found wanting. What are the odds of that? The one element in Bamigboye’s story that wasn’t in previous stories on this subject was how hard Craig is said to be behind this. The Daily Mail scribe quoted a source as referring to the actor as “the most important cheerleader” behind the Doyle-Hodge idea. Barbara Broccoli has granted Craig more authority and influence than any previous Bond actor. If Craig really is “the most important cheerleader” for Boyle and the Boyle-Hodge story, P&W may be out of luck. Are Purvis and Wade really done with Bond? Well, they were supposedly done after Skyfall, but came back to rewrite SPECTRE. So never say never again. At the same time, after all this fuss, it’s hard to imagine P&W getting the call to rewrite John Hodge’s script. That doesn’t mean someone else won’t get a chance to rewrite Hodge. But it doesn’t seem likely P&W would be involved.